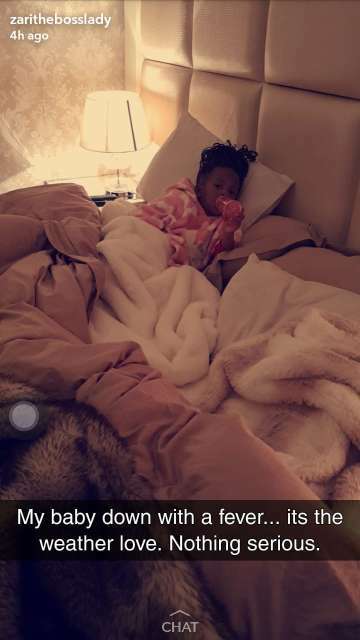 Princess Tiffah, Diamond and Zari Hassan daughter, is currently not feeling well. 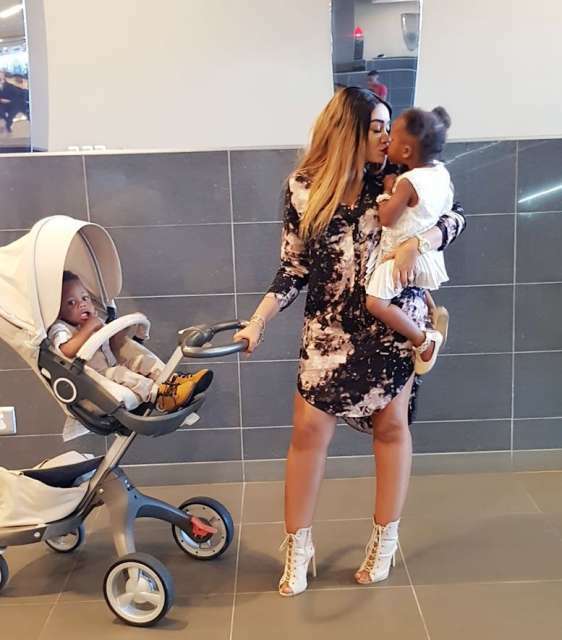 Taking to social media, Zari shared her daughter is not at 100% after a flu. She however stated that she’s not worried that much since it’s something light and not serious. “My baby is down with fever, it’s the weather Love. Nothing serious.” she said on Snapchat. With over one million followers on Instagram, Tiffah is a brand ambassador of several companies including Baby Shop.